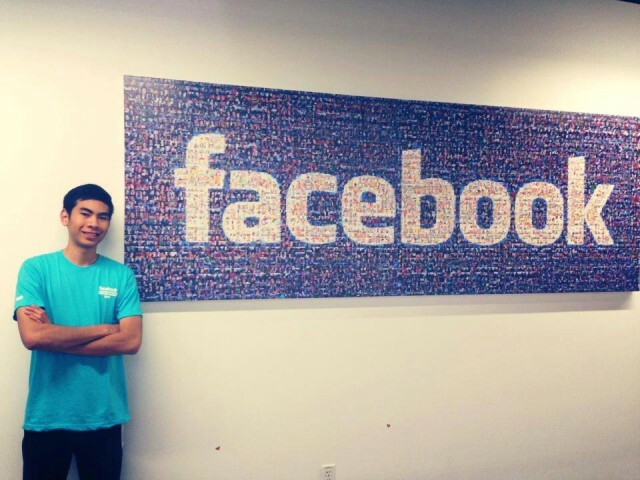 Here is an article from Reinhart Hermanus, SoCS – CS student 5th semester, who does his internship at Facebook headquarters. My name is Reinhart Hermanus, I am an undergraduate Computer Science student at BINUS University and I want to share my experience during this summer, which is one of the best experiences in my life so far. Last year, my friend who worked at Facebook referred me to the company, so Facebook contacted me to offer a job opportunity, and of course I was very interested. Then we arranged two sessions of phone interview, with some general questions and technical questions. The recruitment process took about 3 weeks and thank God I got the job offer as an intern for the next summer, which is this summer. The internship started in this July and will run for 12 weeks. There are about 600 interns in this summer with different start dates. Facebook gives us full support of accommodation such as flight tickets, visa application fees, housing, and many more that we only needed to bring ourselves and our clothing to the US. This is my first time being in the US and I come here alone. Fortunately I have friend at Bay Area who picked me at the airport and hosted me for about 3 days before I started living at my apartment accommodated by Facebook. 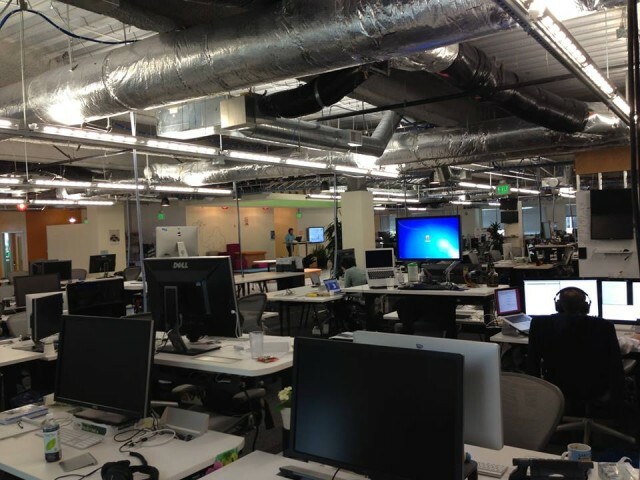 The office is located at Menlo Park city within the well-known Silicon Valley area. The first day of internship was the orientation day. 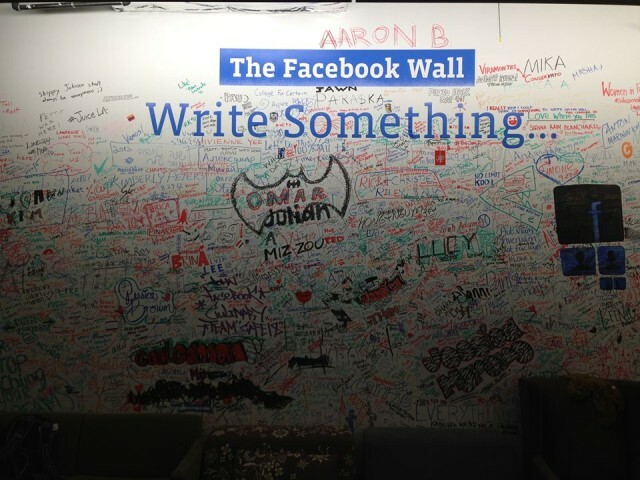 We learnt about basic things at Facebook. We got our internship equipment such as laptop and cellphone. The next few days were the technical orientation. We learnt about coding at Facebook, based on our work area. I work as product engineer on Facebook advertising team. 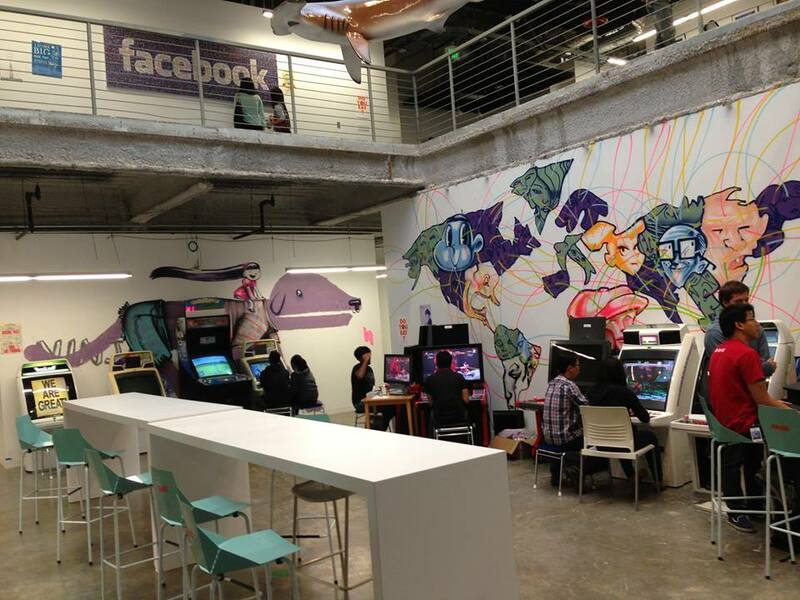 Facebook has a very nice office. They make a very comfortable environment for their employee. They are very flexible. You can start working anytime you want and you can leave the office anytime you want as well. You can also work anywhere, not only on your desk. 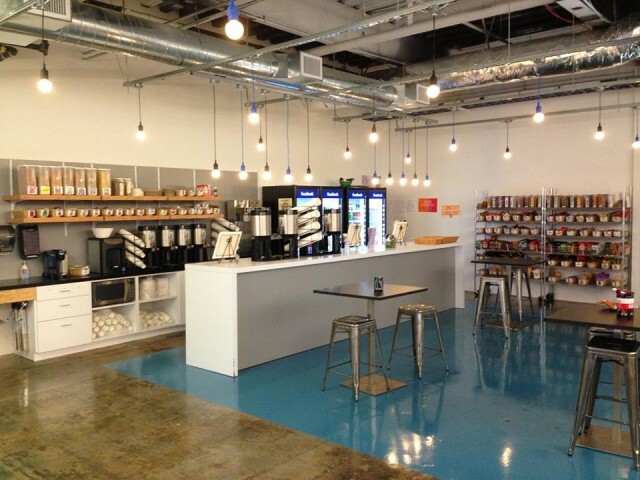 They also give us free breakfast, lunch, and dinner, plus unlimited snacks. It is a very nice place to work at. 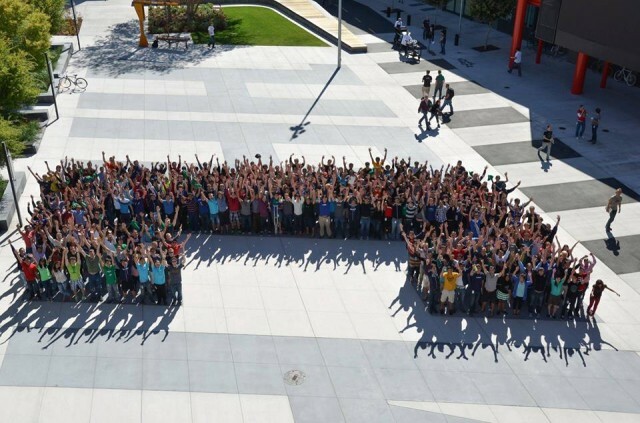 I met a lot of great people here at Facebook. Beside the very comfort and flexible work place, people at Facebook are very hardworking. Our principle is to work fast. People here work really hard, but they enjoy what they are doing. My first expectation before I started working here was to work with other interns, but the reality is I work with full time employees here on a real project. This is a huge challenge for me but this really helps me to learn from many great people in my team. The job was very difficult for me at the beginning because I have to learn and work at the same time. But thank God I was able to eventually get on the track and work without too much struggle. As intern we have many events. We went to San Francisco for some games, we also went to San Jose for a charity program, and many other events. 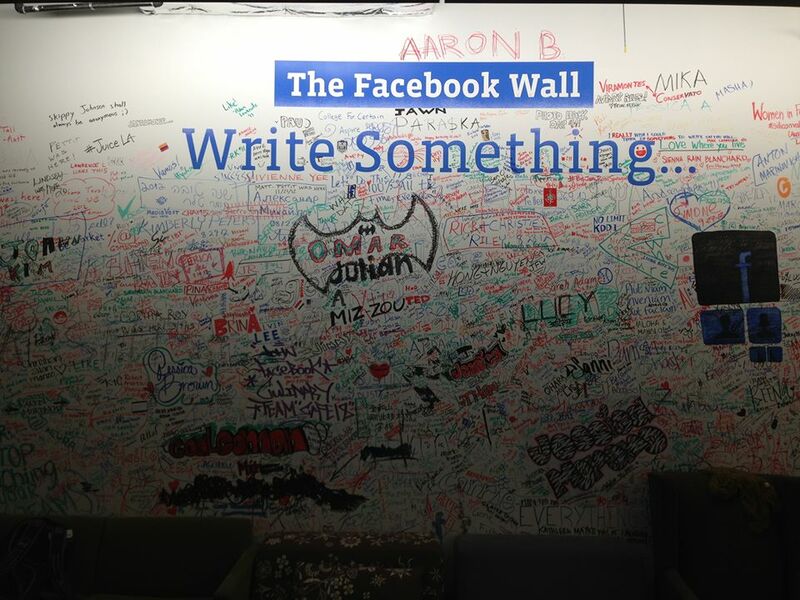 I am really impressed by Facebook, giving so much attention for internship program. “Did you meet Mark Zuckerberg?” Yes I did. We have some Q&A session with Mark Zuckerberg, the CEO. I come almost every time only to listen and learn from him. He is a very great man and I learn a lot from him. This internship is very meaningful for me. I can listen a lot of Mark’s speech, have lunch with engineering director, get many feedbacks from my manager, and many other great experiences from this great company. I really hope I can work as fulltime employee at this company after I finish my undergraduate program. I will never regret my decision to give away my summer holiday for this internship. I believe this experience will be very useful for my future. If you are an active student, I really encourage you to take as many experiences as you can. Participate in an internship is a good investment of your time for your future. You will learn many things that you cannot learn from school courses. Bravo Reinhart Hermanus, Mr. Eddy’s Hermanus grand son.